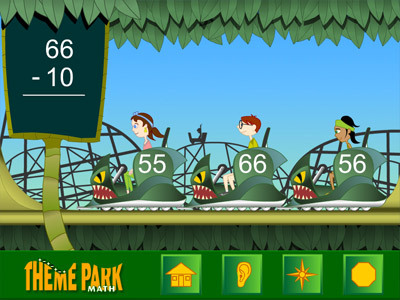 Educational software employs a theme-park setting with custom music and extensive animation. 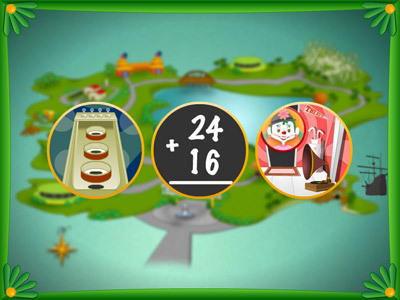 Application emphasizes basic skills of addition and subtraction while engaging users with motivating games and activities. While at PCI Educational Publishing I provided design, programming and project management for this project. 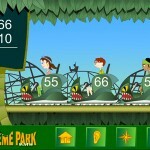 We worked closely with Austin-designer David Young and composer David Minnick to develop games and interfaces that captured the atmosphere of an amusement park. 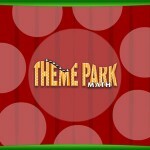 Development time was five months. 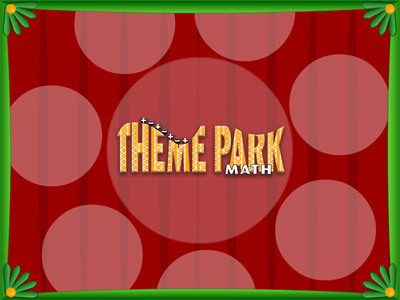 Theme Park Math is playable on both Mac and Windows computers and is available for purchase. 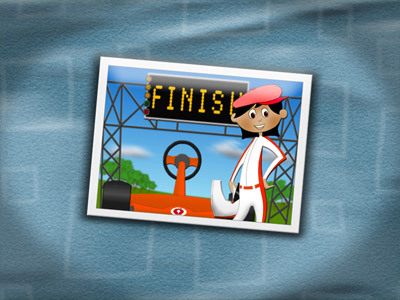 Title was recognized as 2007 Finalist for The Association of Educational Publishers Golden Lamp awards. 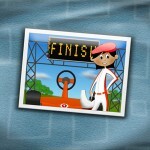 This entry was posted in Educational, Portfolio and tagged Educational, Games, Programmer, Project Manager. Bookmark the permalink.